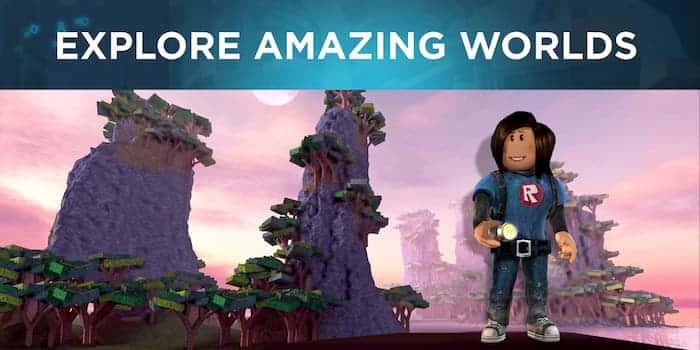 If you’ve often dreamed about being able to design your own video-games, you may be curious about Roblox, a unique game which allows players to create their own video-games. In order to learn how Roblox works, just continue reading. 1. Over 15 million unique games have been created using Roblox. While there are a few games, that allow gamers to easily create their own mini games, Roblox is by far the most popular and has attracted over 15 million players. 2. You’ll be able to create real life structures in your Roblox games. As an example, you can create a realistic looking Eiffel Tower or a realistic castle in your Roblox games. So if you enjoy games which focus on building creative structures such as Minecraft, you’ll have a blast creating structures such as buildings in Roblox. 3. Roblox allows users to be able to create a wide variety of games. As an example, you’ll be able to create your own puzzle games, simulation games and sports focused games. So not many what genre of games you usually play, you’ll be able to create games that you actually want to play and to share with all of your friends. 4. You can play games which have been uploaded and shared by other gamers. If you grow tired of creating and playing your own games, you’ll be able to play games created by Roblox payers from around the world. Alternatively, if you introduce your friends to playing Roblox, they’ll also be able to invite you to test out the games which they’ve created. 5. Roblox features fully customizable avatars. Each player who downloads Roblox will have their own avatar, which they’ll be able to use in any game that they create or download. One of the fun parts of being a Roblox player is getting the opportunity to design a custom avatar from scratch. 6. Each game that you can play has been rated by other players. As there are thousands of player created games, which you can download and play, if you’re unsure of where to start, simply check the rating of some of the player created games which are available. As each game has a percentage rating and the higher percentage a game has, the more players enjoyed playing it and recommend it to others. 7. You can also see how many players have played each game. Next to each game, you’ll also see the total number of individuals who have played each game. Typically games which have attracted over 1,000 players, tend to be high quality games which are worth playing. If you do decide to share the games which you have created with other Roblox players, you’ll also enjoy getting to find out how many players around the world have downloaded each of your games. 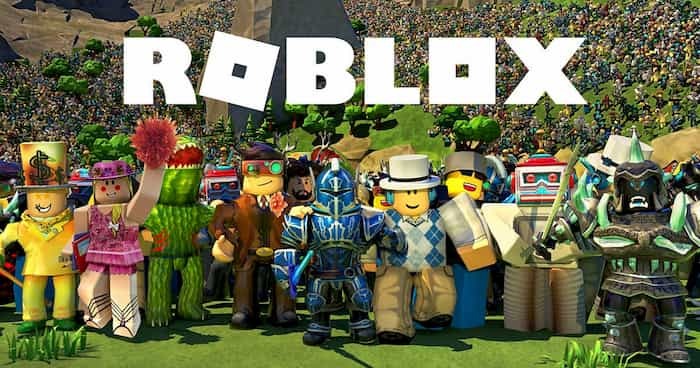 So if you’ve ever dreamed of creating your own video game and have endless ideas for new games, it’s well worth downloading Roblox in order to start your designing journey. Sometimes when playing Roblox, bluestacks ask you fee to pay but gives you option to download some apps. Every time it asks you just select “Install apps” and continue using it free. I hope you enjoyed this article, please rate and share. If you have problems running Roblox on your desktop or any other issues, leave a comment below.